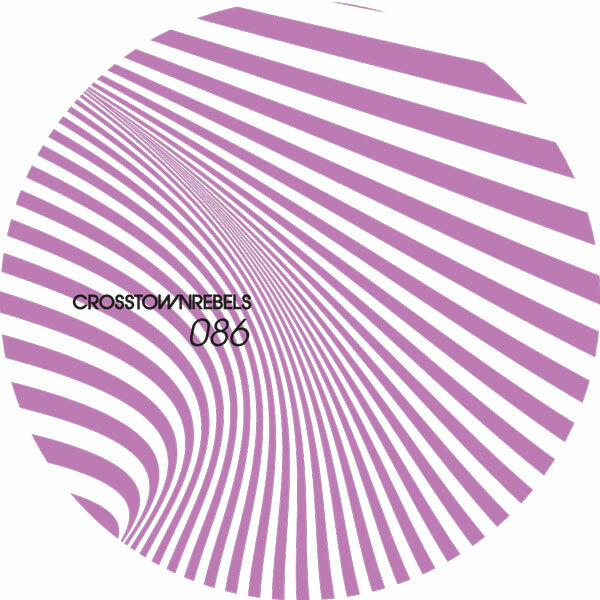 Joining forces with the mighty Crosstown Rebels once again, Nico Purman exhibits his diverse talents and musical roots with the ‘Fade Away EP’, effortlessly straddling the disco-techno hybrid ground with a purple nod towards Prince. 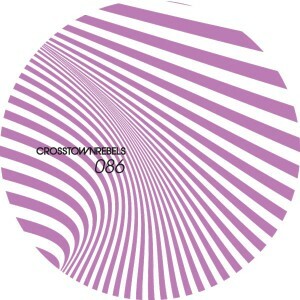 Argentinean producer Nico Purman dazzled the Crosstown catalogue back in 2007 with his ‘Lunatique EP’, showcasing his techier style with the title track being licensed to the Get Lost 2 compilation mixed by Jamie Jones. Approaching a whole new sound, his ‘Fade Away EP’ is an uplifting journey, capturing the essence of funk with a futuristic edge whilst echoing Nico’s early musical influences and drumming credentials. Title track ‘Fade Away’, which became a highly requested single after appearing on Get Lost 4 mixed by Damian Lazarus, is a solid injection of disco riding a wave of electro synths along a tight groove and Prince-esque vocals. A powerful and punchy bass line secures ‘Fade Away’ as a glitterball dancefloor delight. Over on the B-side, ‘Falling’ hypnotises the mind with warping synth structures that penetrate the atmosphere of grumbling bass. With an electronic drive in the groove and a steady drum pattern, the subtly seductive “falling” vocal adds to the ethereal touch.The track evolves into cosmic journey with hints at nu-disco further expressing Nico’s ability to fuse genres.